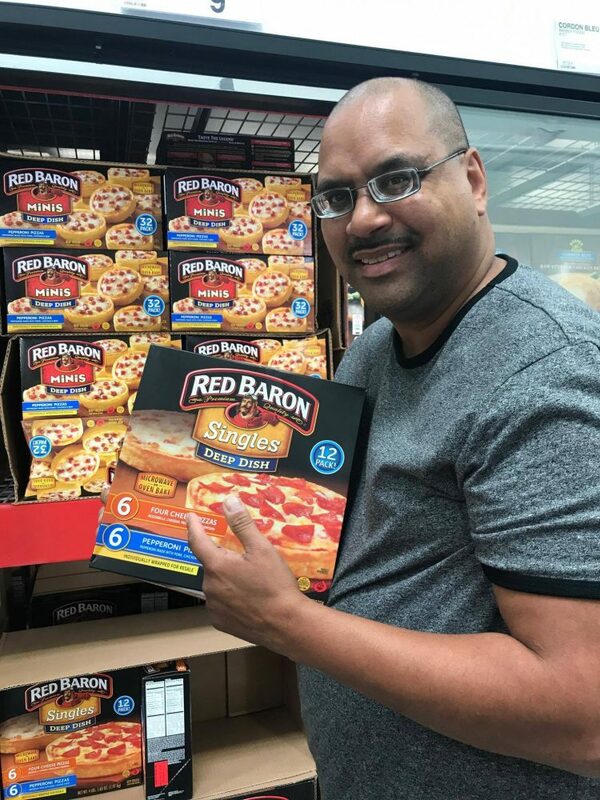 This post is sponsored by Red Baron Pizza and The Women’s Blogger Network. As always, all opinions are my own. 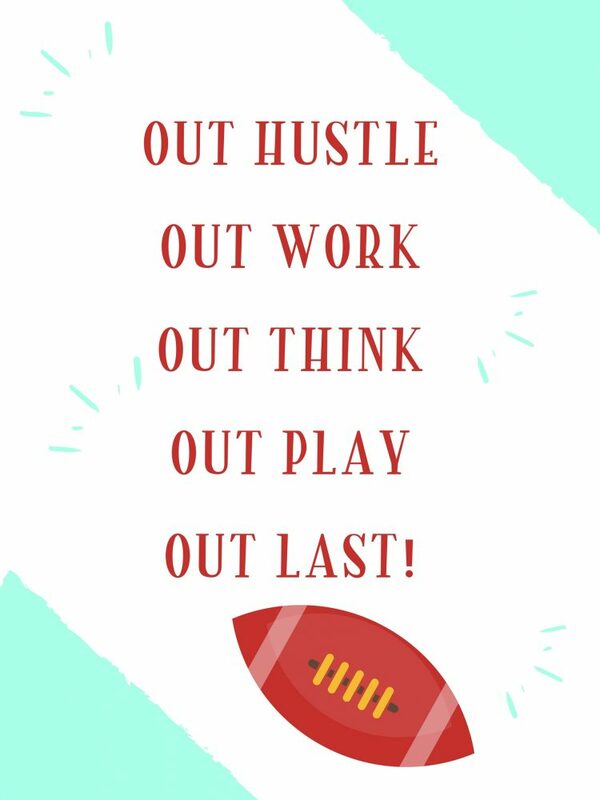 What Season is this….FOOTBALL SEASON! My husband has been waiting for Football Season ever since the Super Bowl ended! He watches sports all year round but this time of the year is what he loves. I know better than to be watching TV in the living room on Sunday, Monday, and Thursday. He has the living room on lockdown! Now sometimes he will go to a friends house, but most of the time they come here! Grown men EAT, and when I mean EAT they EAT A LOT! If it’s something to do with football and food that is a man’s dream! Mine would be a beach and cocktails but hey as long as my man is smiling and laughing then I’m all good! I try to have snacks and food on hand during football season, but sometimes I just don’t know what to make! I don’t need to get all fancy and when I ask my husband all he says is PIZZA! Well, okay Pizza it is then. Like I said men eat a lot so I need to stock up, and I know the perfect place SAM’S CLUB! I can get everything I need in one spot plus it’s in bulk so that works for me. So I had my husband pick out what he wants for the next game day. I also love to check out tomycook.com and read the tips and tricks articles, I always find inspiration. 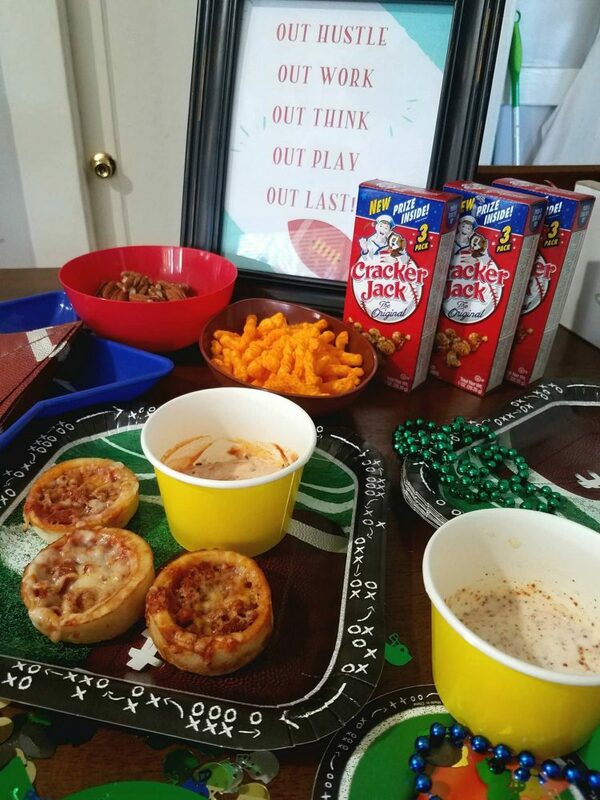 Pizza is all good, but I want to step up the SNACK GAME (lol) and make this next game day fun and exciting! So I’m thinking DIPS for the pizza. 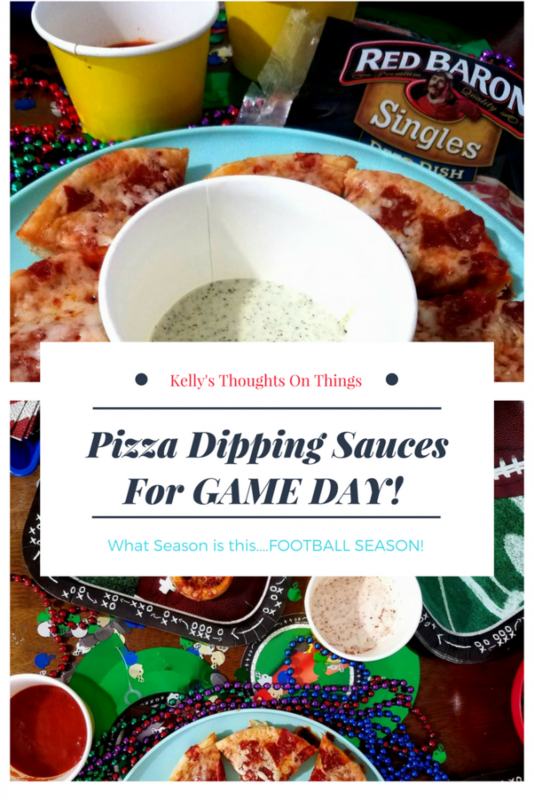 I’m a big Ranch Dipper with my pizza so let’s see what I can create to make my husband and his friends think I’m the BOMB HOSTESS! Making dips is super easy and not a lot of time but worth making! 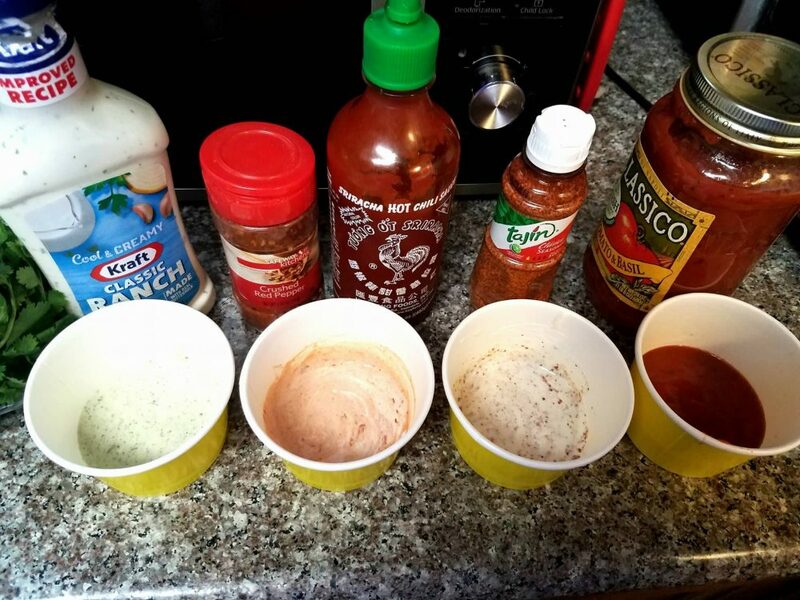 Three of my dips are Ranch-based, and the other is a marinara sauce, see simple. The first dip is Ranch, cilantro, and cotija cheese all blended. The second dip is Ranch, Red Pepper Flakes, and Sriracha. The third dip is Ranch and Tajin seasoning. The last dip like I said is marinara sauce- any kind would work. All the dipping sauces are ready to go! I had so much fun setting up and seeing everyone light up when they saw all the snacks and food! I also made a PRINTABLE for the table for encouragement. 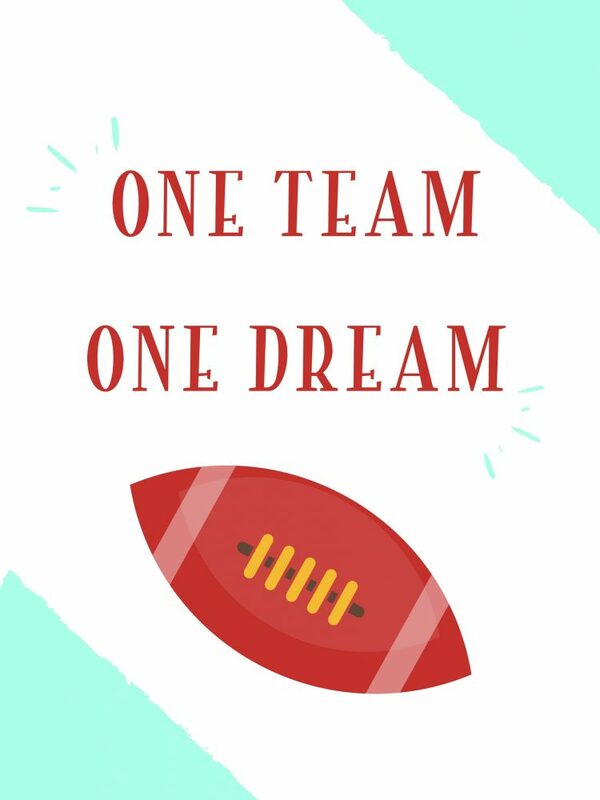 You are more than welcome to Save and Print for your next Football Party! Something fun and adds to the football decor in my way. All you need to do is click on picture and PRINT! Easy Peasy People! Now I feel like I’m officially a #WingMama- a woman who is always prepared; who helps, protects and guides! I’m not The Baroness (@baroness) but close to it! I couldn’t have done it without Sam’s Club as my go-to store which makes sure I’m prepared for FOOTBALL SEASON! GAME ON! Let us know what you like to snack on during football games? Leave a comment! I would have chosen the marinara dipping sauce although the others sound intriguing so I woulda dipped in a friends to taste them. haha When I watch a game I prefer something light such as salad or veggies and dip because I’m on a long term weight loss mission. I’m sure, if there, I would have had a cheat night. 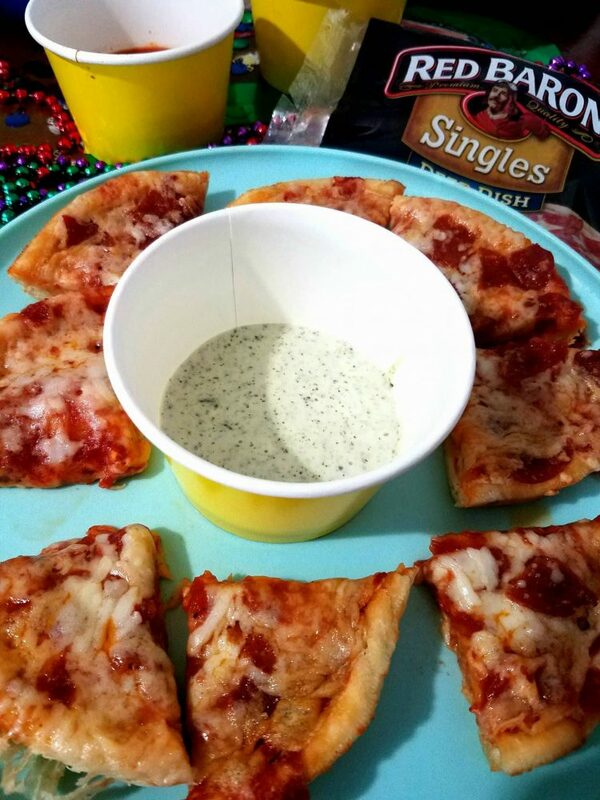 I love dipping sauce with my pizza. I would definitely try them all. 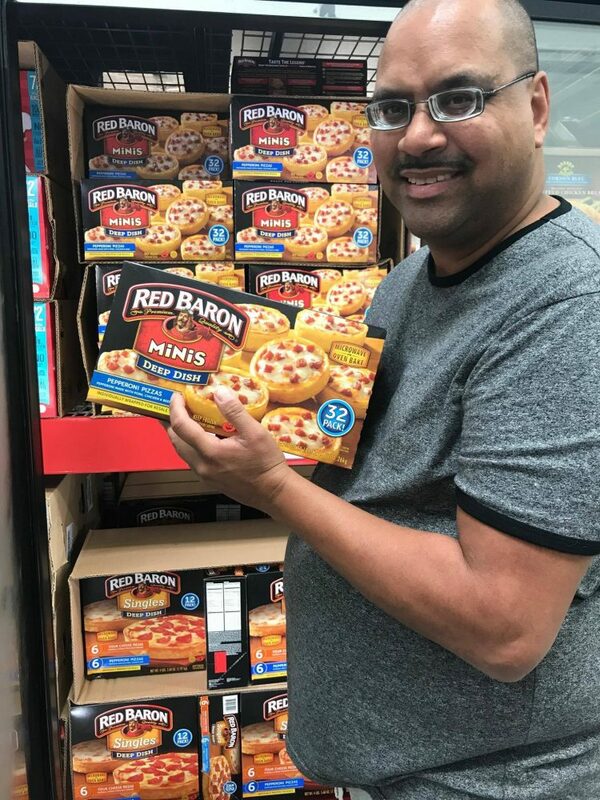 Red Baron pizza is great with dipping sauce. 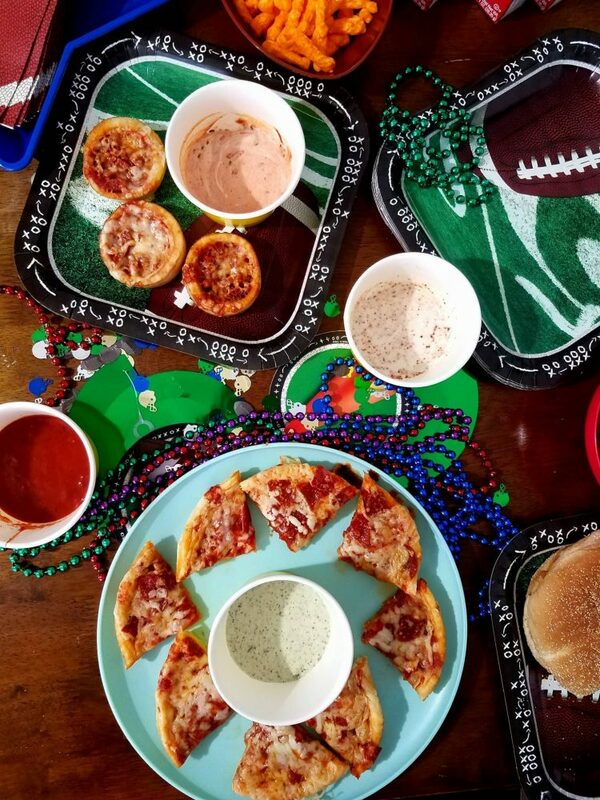 I must make these pizza dips for game day. They all look delicious. We usually have a cheese dip but to have a variety of dips would be great! Thanks for sharing your ideas! YUMO! Yes, please! 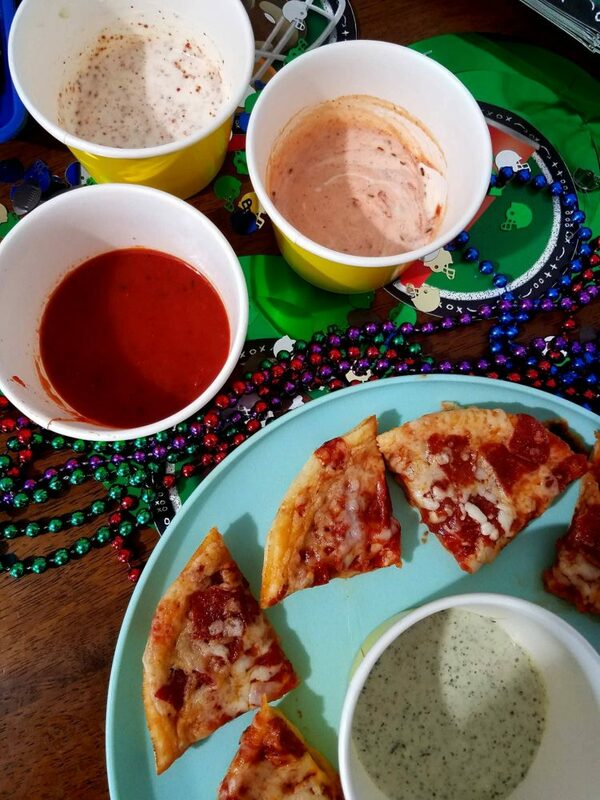 Love dipping pizza in sauces…especially RANCH! SO GOOD! Yay for the dipping sauce, love it! Thanks for sharing this and hopefully, I can do the same thing too this weekend! Yay, for football season! My hubby will enjoy the dipping sauces. He will love me even more so for it. These all sound like great dipping sauces. I see a trip to Sam’s is in my future to stock up on some pizza. I am practically drooling just by looking at the photos. Pizza is my kryptonite, haha! Umm, you only need one sauce for dipping pizza. Ranch dressing! Nothing else lives up! I agree BUT you can add flavoring to the RANCH!!! This sounds like a great idea for game day. I don’t like anything but pizza sauce on my pizza but I do know others who like ranch etc. Thanks for sharing the ideas.